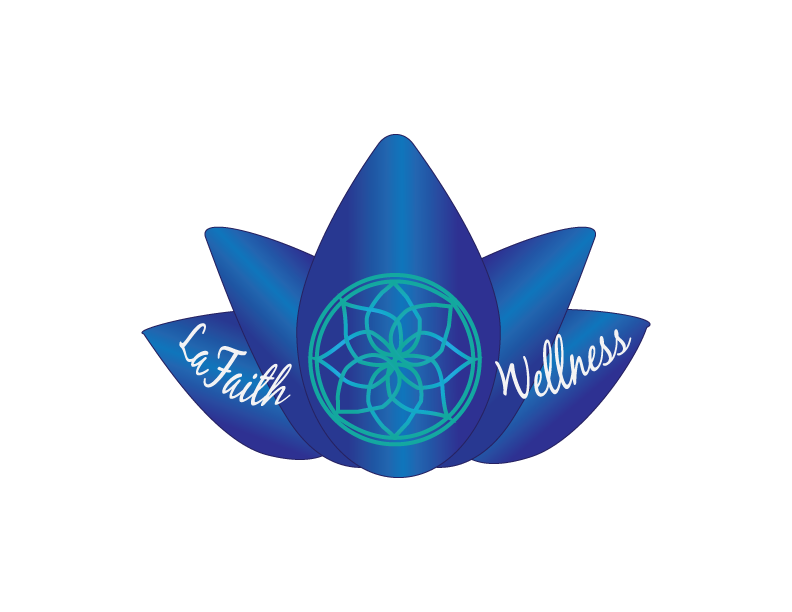 Welcome to LaFaith Wellness! If you’re looking for a professional massage therapist, you’ve come to the right place. Never worry about traffic or getting to your appointment on time. I offer mobile massage services right from the comfort of your own home or office! From the massage table/chair to linens, music, LaFaith Wellness has you covered. I leave enough time between each client to arrive at the next one approximately 10 minutes early to set up, provide exceptional services and clean up, leaving you to worry about nothing except picking the room you feel most comfortable. I am trained in a variety of modalities, and you can click on the "Services" page to learn more about the various techniques I use in my work. Don't see the modality you are looking for? Give me a call or send me a message. Also, if you’d like to set up an appointment with me, click on "Request a Session." I will call you within 12-24 hours to confirm the details of your appointment, and also answer any questions you might have.